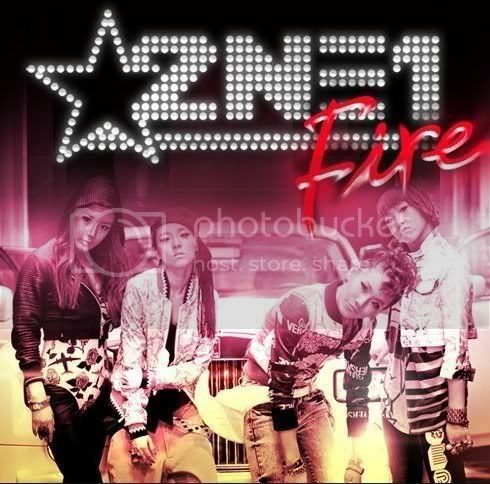 2NE1 makes their debut with Fire · K-POPPED! 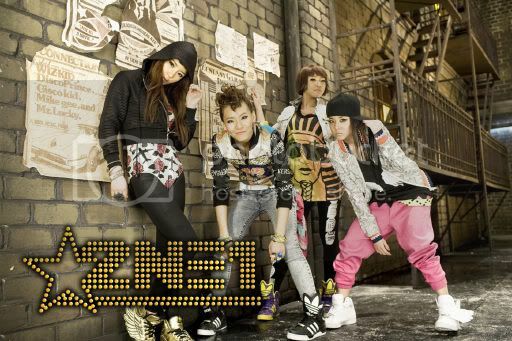 YG Entertainment’s female group 2NE1 makes their debut this month with the song Fire. Competition for Wonder Girls? With JYP‘s Wonder Girls enjoying success in Korea and much of Asia and gaining momentum in the USA market, YG (creator of Big Bang) isn’t going to rest on his laurels and let everyone do the Tell Me dance! He has groomed and produced 2NE1 – pronounced “twenty one” . “NE” stands for “New Evolution” and “21” signifies the 21st century. So the name 2NE1 means 21st Century New Evolution. YG’s marketing strategy? 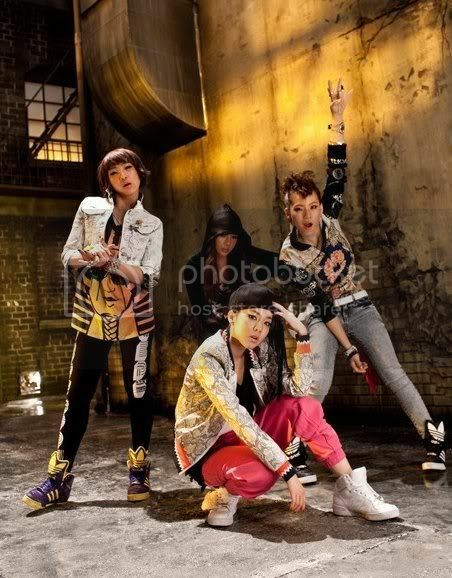 Let Big Bang introduce 2NE1…so they were featured in Big Bang’s Lollipop music video last month. They have released two versions of the Fire music video. A street version and a space version. Check it and tell us which you prefer. Do you think they will dominate the Korean pop music scene? I like the space version better because there’s more variety. Like the cool glasses, Indian dancing, the giant playing cards. Their sound is really fun. They’re just like a female version of Big Bang with all the computerized sound effects and bright clothing….but I like it! i love 2ne1 more than other girls group now! overall is still love street version because of the kwon leader yoh! CL ROCKS!! I’m loving this girl group more than any of the others out there! Fresh, new, innovative. 2NE1 ftw! 2NE1 was really good!!! I love their song, Fire. It’s so catchy! I love both versions. Their sound is so fresh and different from other girl groups. I can’t wait for them to put out a full album.